Spectacular all brick manor home is located in exclusive Tamcrest Estates with out of this world Ramapo Mountain views. 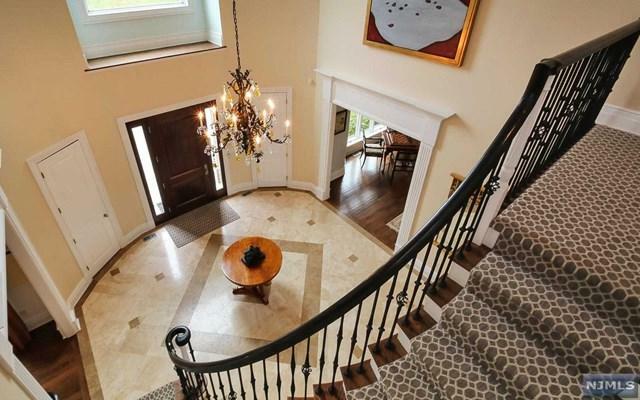 This was a custom built home with meticulous detail throughout. 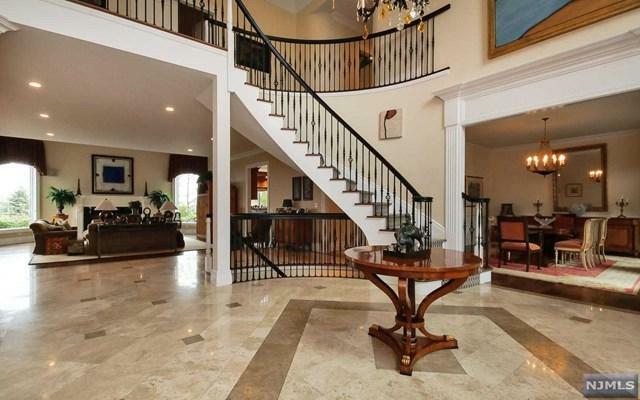 As you enter the home the 2 story entry foyer with limestone floors and open floor plan is filled with natural light. The main level features a mahogany library W/fireplace and private spiral staircase to the master suite. Other amenities include a full bar that services all rooms, sun/yoga room, gourmet custom kitchen w/ Jerusalem grey island, Sub Zero and Wolf appliances and a breakfast area overlooking the manicured grounds. The 2nd level includes a large master suite, 4 additional bedrooms W/ upstairs den. Lower level has very high ceilings, media area, fireplace, gym, bath and access outside. Nothing compares to the resort pool area which makes this home the jewel of Tamcrest and the best value! !